My microwave blew up a couple of days ago. OK, so it didn’t blow up, but I thought it was going to! We hadn’t used it for ours and the display turned off. When I went to pull it out of the cabinet to check to plug I nearly burned my hands. The whole thing was so HOT! We bought the microwave in April when we moved to our new house. Previously we had an over the range model so we couldn’t take it with us. We bought this GE model from Lowe’s. Seeing how it was only 6 months old I wanted to see if I could get it replaced or fixed under warrantee. I’ll be honest, I don’t keep manuals. They are just clutter. I figure if I need a manual I can always look up a model number online and find it. I don’t keep receipts either. In this instance I wish I would have. I wanted to see how much I paid for it and when exactly. I opened inzolo and looked though my past transactions in the envelopes I expected it in, but couldn’t find it. 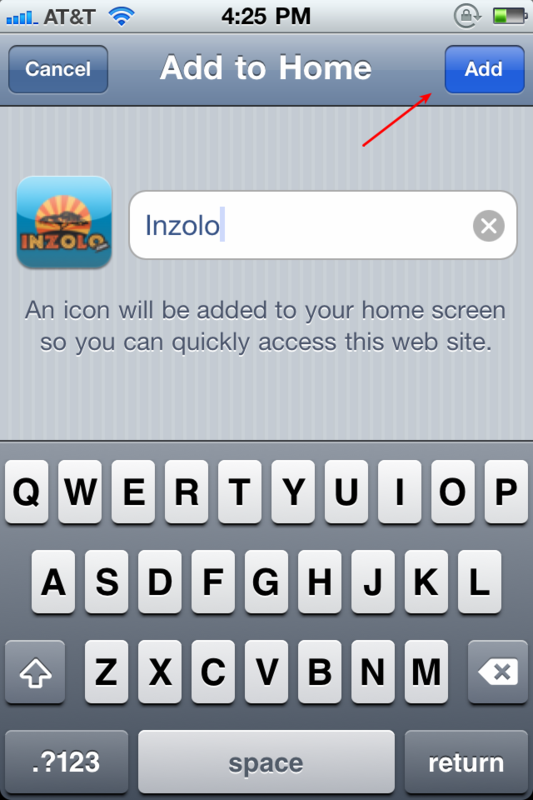 That’s when I realized, Inzolo really needs a transaction search feature. 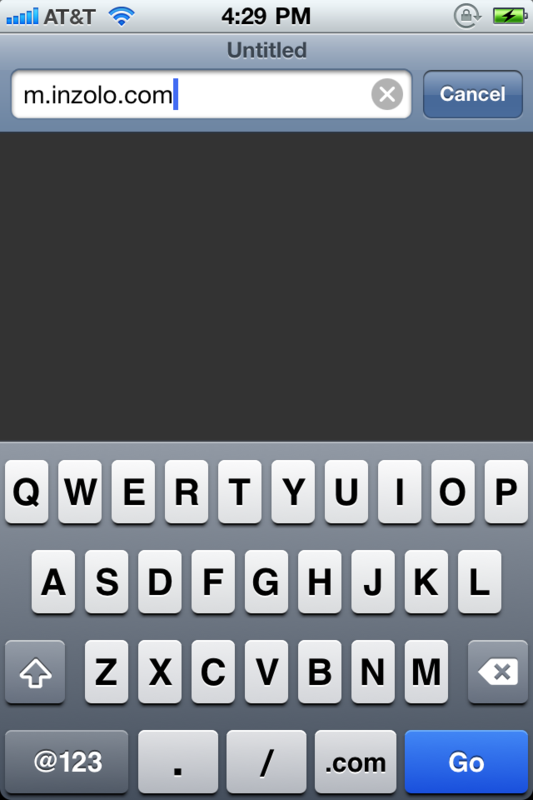 I spent a couple of hours writing a search feature. It’s now in place. 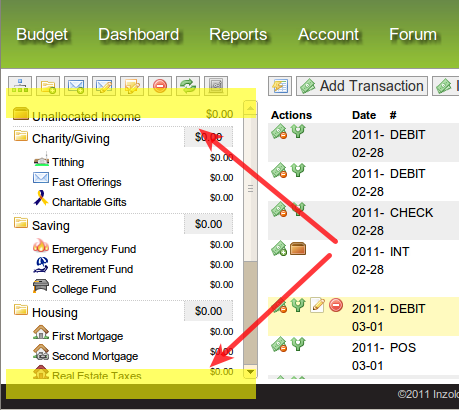 Click the new “Search All Transactions” button from within the Budget view to try it out. 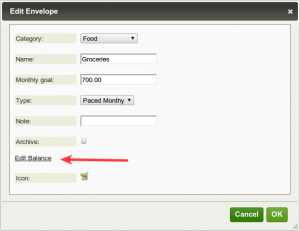 It will search the Number, Payee, & Memo fields of transactions. 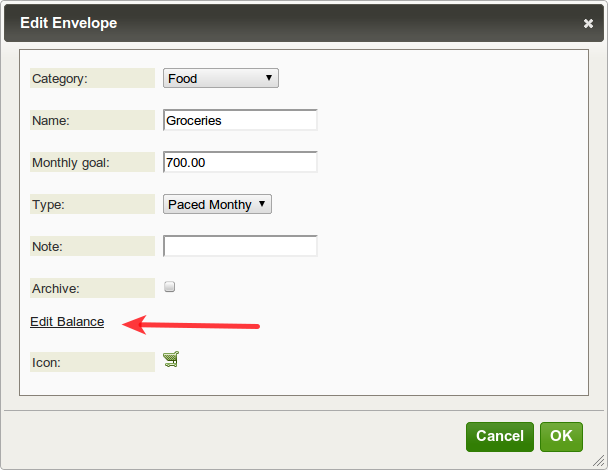 This search feature is also in the transaction list when you click on an envelope or envelope category. I found my microwave transaction. It’s a long story, but it definitely wasn’t in the envelope I expected it to be in, which is why I couldn’t find it originally. TIP: If you are importing transactions for you bank, take the time to edit edit the memo fields with keywords that will help you find the transaction easier in the future. In this case it was easy. I searched for Lowe’s and found it, but I also had “Microwave” in the memo field so I could have just searched for that term. So it’s late Friday night, my wife is out of town, kids are in bed, and what do I do? 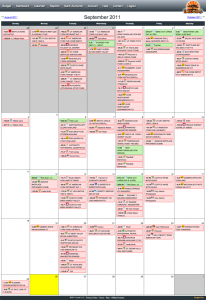 I start a hacking session to see what my transactions would look like in a calendar view. Honestly when I started it, it was mainly out of curiosity. Three hours later I found the view interesting enough and working well enough that I just decided to push it live for all to see and use. 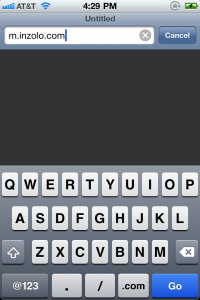 Right now, features are pretty basic. 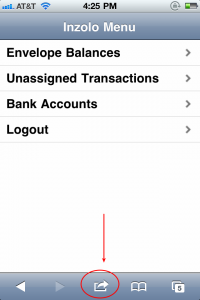 It displays all your transactions (associated with any bank account on the calendar). Withdrawals are red, deposits are green. You can move transactions around to change the date of the transaction. 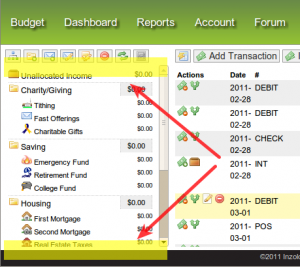 Add notes to dates to remind you when bills are due, or when to expect paychecks. If you have any other ideas or suggestions for this view, please let me know. Also, note that I have moved the forum and blog links to the footer of the page to make room for the calendar link. Welcome September indeed! If you are anything like me you tend to spend more money during the summer months. Kids are out of school. You cram your calendar with as many little vacations, reunions and activities as you can. While all of this is fun and will be missed, my budget could use a breather! Let’s put the kids back in school, stay home on weekends and generally spend less money and basically plug holes in perverbial budget damn. 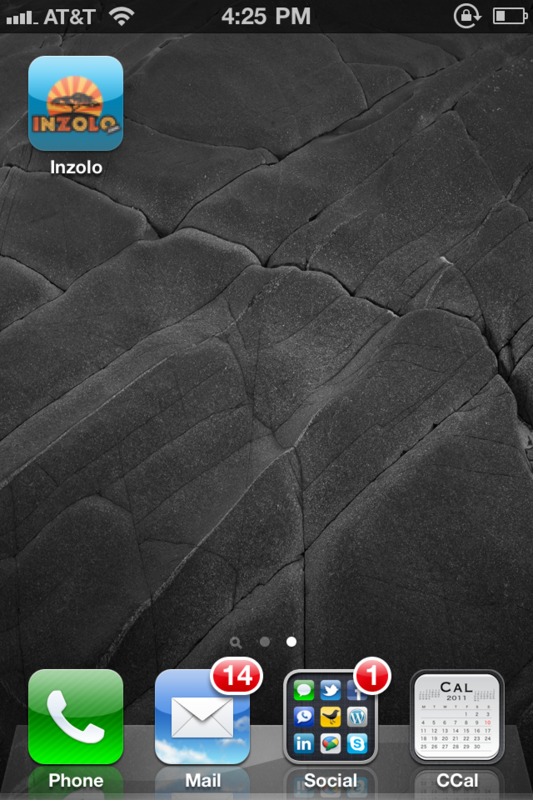 First, thank you for all the feedback I got on the mobile Inzolo redesign. 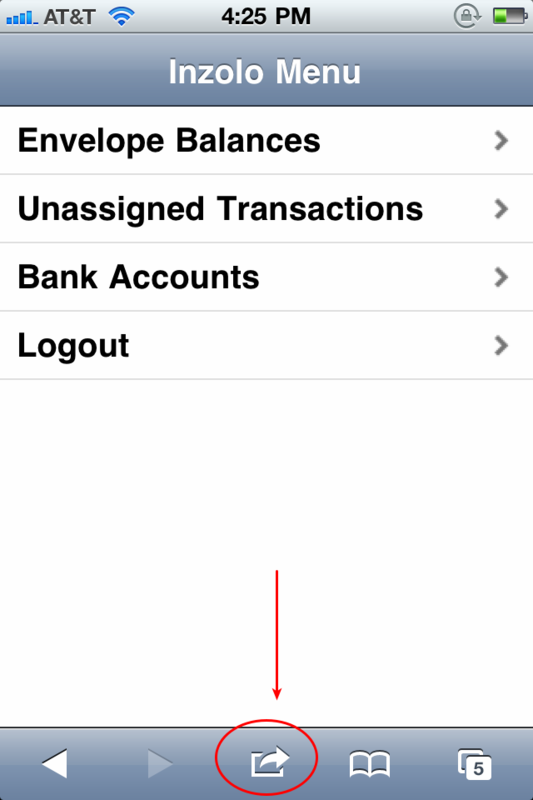 I’ve moved forward with that design and added a few more features – most notably you can add and edit transactions. Added Trust Guard. You might notice on the home page and login page I’ve added a Trust Guard icon. Basically this service runs a series of tests and hacking attempts each night on the server. I’m happy to report that since its very first run, zero vulnerabilities were found. 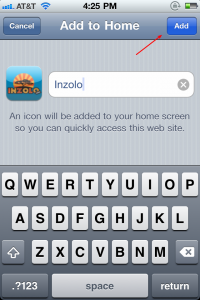 In other words, I have not had to make any updates to increase safety on Inzolo.com. More Banks: I’ve written a script to connect to OFXHome.com‘s API to merge all the banks they have in their directory that support OFX Direct connect. I’m working with the owner of that site to make sure the directory stays as up to date as possible. I’ve added a new page for testimonials. If you’d like to add your kudos, I welcome your email. I can even link to your blog or website if you wish. When you are looking at history in your envelopes or your unallocated income box, you can filter transactions by deposits and withdrawals. This may help you find the transaction you are looking for. 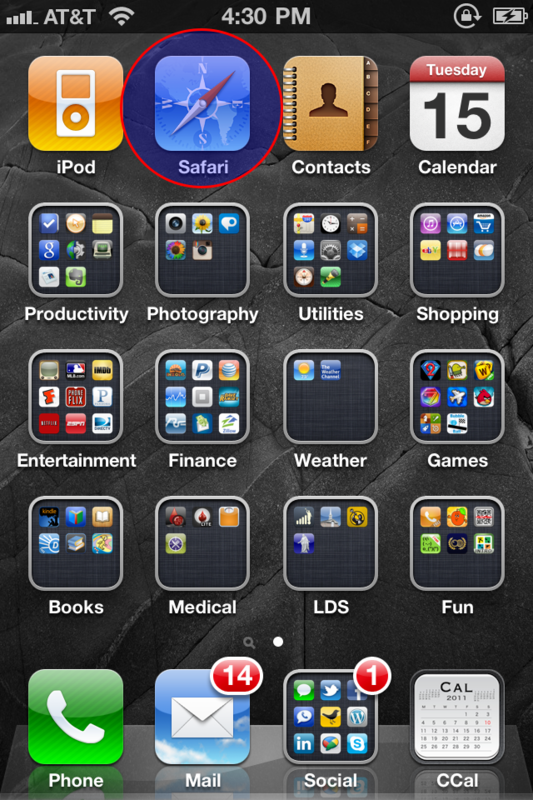 When creating or editing an envelope and selecting an envelope icon, the icons are sorted by name alphabetically now. This seems to have put them in better groupings anyway. A recent new member requested a dog icon for their pet envelope. Frankly I’m surprised it hasn’t come up until now. There are now new pet icons available. Wouldn’t you know that a couple weeks later my family gangs up on me and now we have a dog. No, I didn’t name the dog Karma (her name is Daisy and she’s a Great Dane). And now, for an assignment… I’ve been thinking it would be nice to have a visual reminder of debts while working on the debt snowball — something to see where you’ve been, where you are at, and where you plan to be. A thermometer comes to mind. 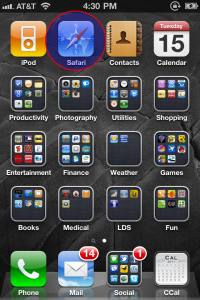 You can see the red decreasing until it gets to zero. But what else could you use to represent this visually? Ready… go! Reply to this post and share your ideas. Today I’d like to announce a personal win of sorts. This is a minor feature, but a big win in my book, mainly because it has driven me crazy for so long. Before I ever released Inzolo, I had a friend try it out as a prototype. His number one complaint was that if an envelope was at the bottom of his list and not in view, he had to scroll down before dragging a transaction on to that envelope. 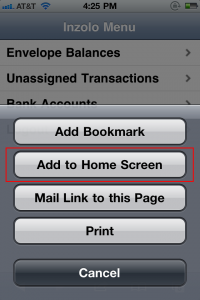 Really it would be better if while dragging a transaction it would auto-scroll as you approached the top or bottom of the envelope list. I’ve worked on it off and on at times and generally hit a brick wall. Finally, with a little help, I was able to get this to work. Notice the yellow highlighted areas. 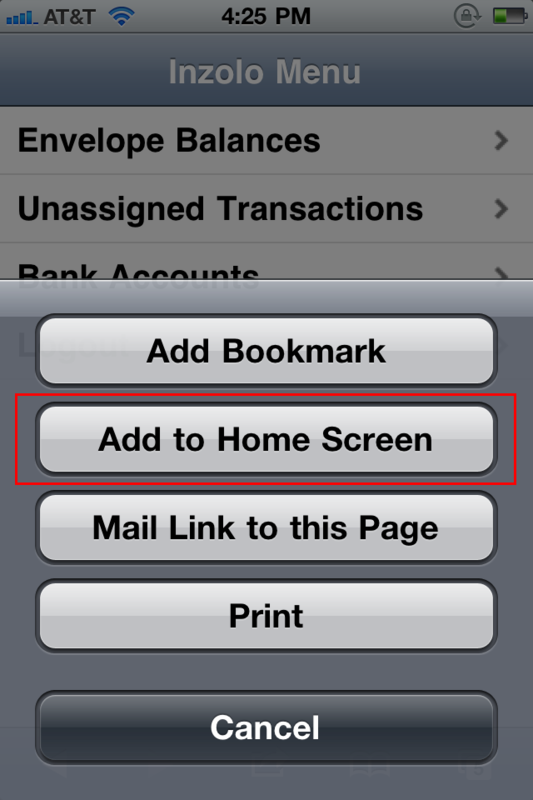 When you hover over these areas while dragging a transaction icon, the envelope list will auto-scroll.